In Japan they have decided to put the national electric car, the Nissan Leaf, to patrol the streets and roads of Fukuoka in a clean and silent way. 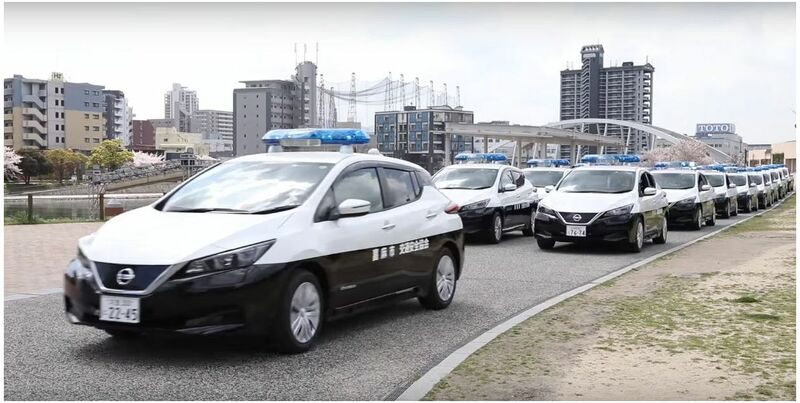 Nissan has published on its official YouTube channel for Japan a video that shows us the ceremony of delivery of the 22 units of the new generation Nissan Leaf that will serve as patrol car to the police of Fukuoka prefecture. These 100% electric vehicles will assist the agents in their daily tasks. 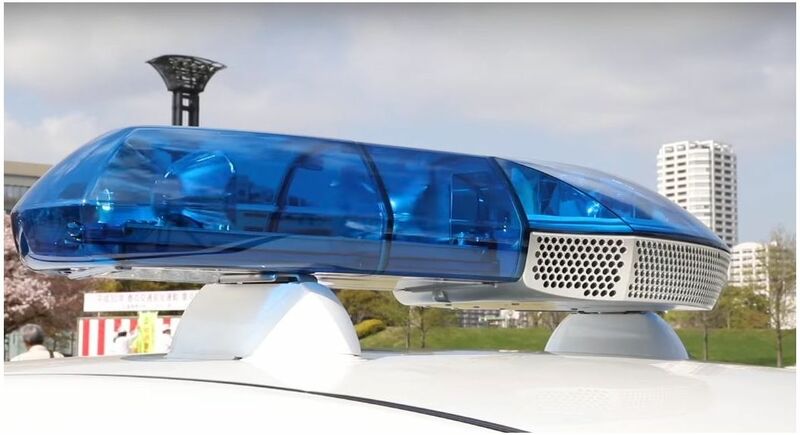 It will be remembered that the police force of the prefecture of Fukuoka have set their sights on the latest born of Nissan, the second generation claiming serious assets and great developments. Especially in terms of autonomy. Otherwise, the Leaf claims a range of 378 kilometers according to the NEDC standard and has several technological evolutions gradually leading to autonomous driving. The ProPILOT system keeps the car in a straight line while the ProPILOT Park parks the Leaf all by itself.